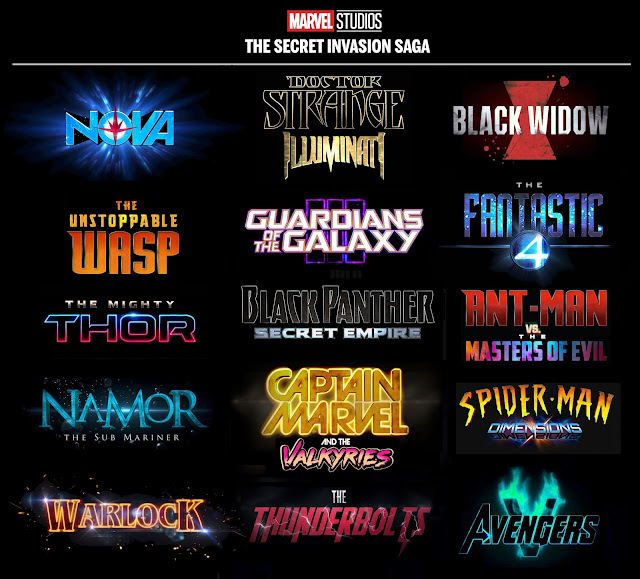 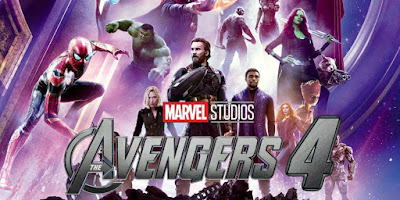 If you already watched infinity war movie then you are very excited to know that who is caption marvel and why did fury call her, is that caption marvel have enough powers to fight with thanos then I going tell you each and every thing about Caption Marvel and my point of views why fury call her for help so now let’s get start. 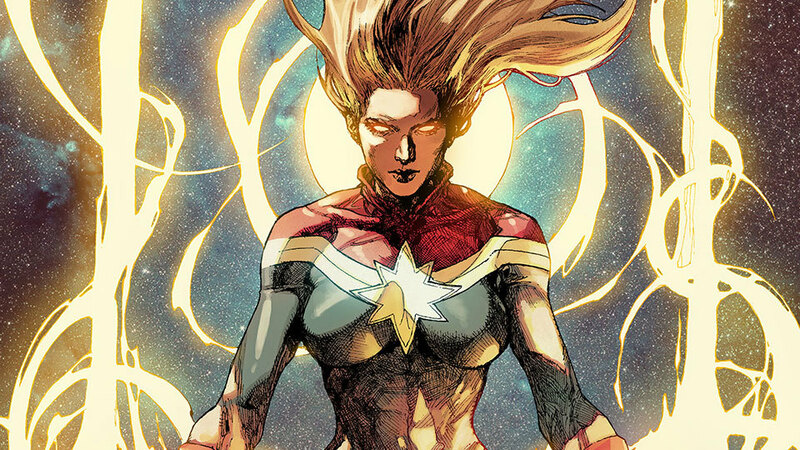 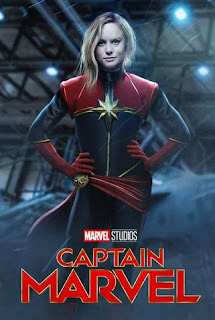 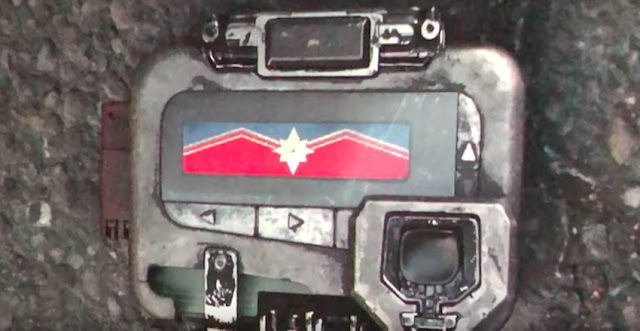 Caption marvel AKA Carol Susan Jane Danvers is CIA agent turned United States Air Force fighter pilot she have a colleague name Kree he is already a superhero called Mar-Vell in explosion Carol DNA fused with mar-vell and giving her superhuman powers and then she became caption marvel because she got her powers from Mar-vell. 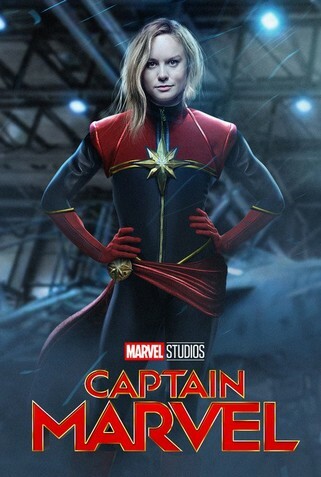 During in this story she meet Young agent nick fury Carol Danvers has been labelled "Marvel's biggest female hero “and "quite possibly Marvel's mightiest Avenger"
to shoot concussive energy bursts from her hands.